Last month my friend Bethanie from Goddess Rising who I used to work with, guest-posted about Staying Healthy While Traveling. 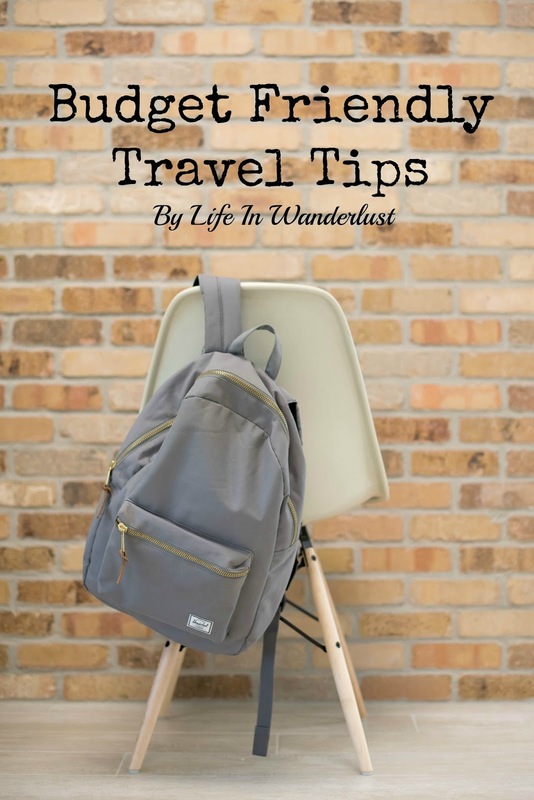 In exchange, I wrote a piece on her blog about Budget Friendly Travel Tips! Since not everyone follows me on Twitter, I wanted to share it here as well. Also, thanks Yelp San Diego for reposting my brunch photo! San Diego post coming soon!